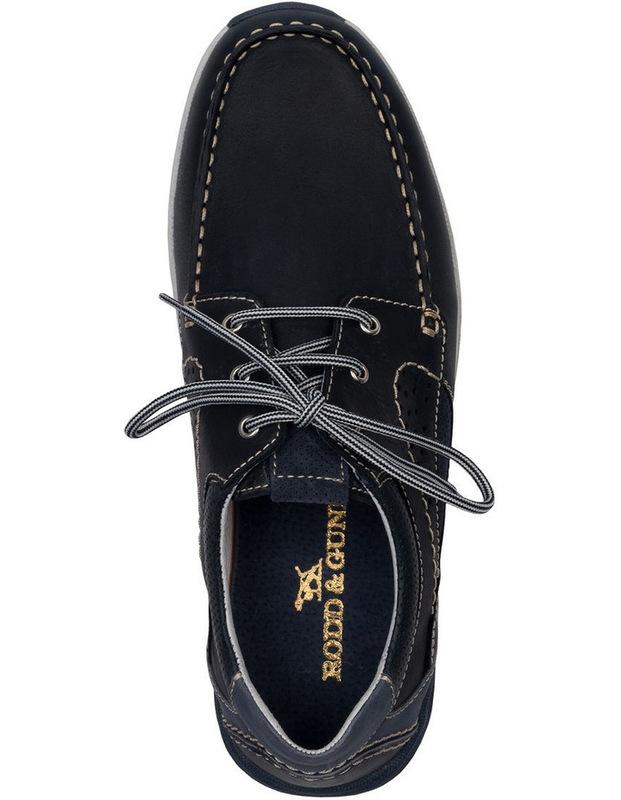 Rodd & Gunn Ashworths Spit Boat Shoe. 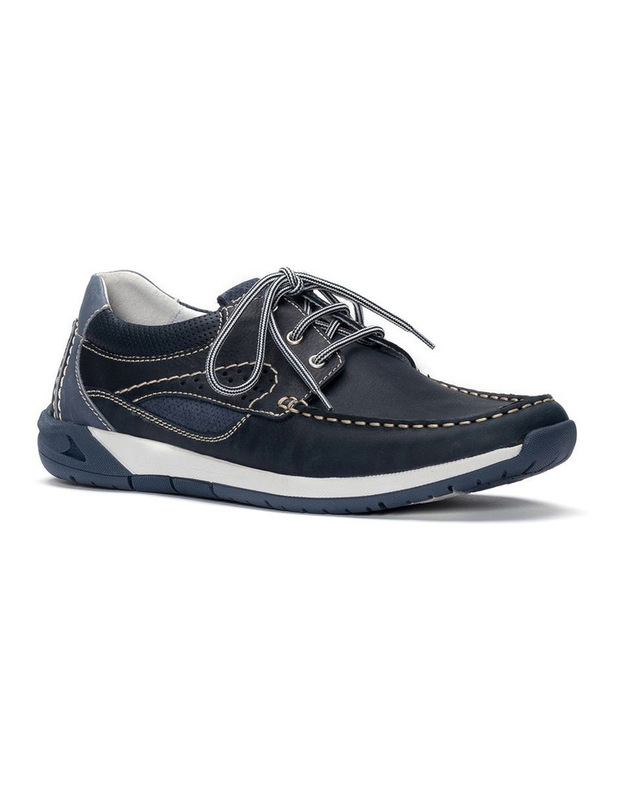 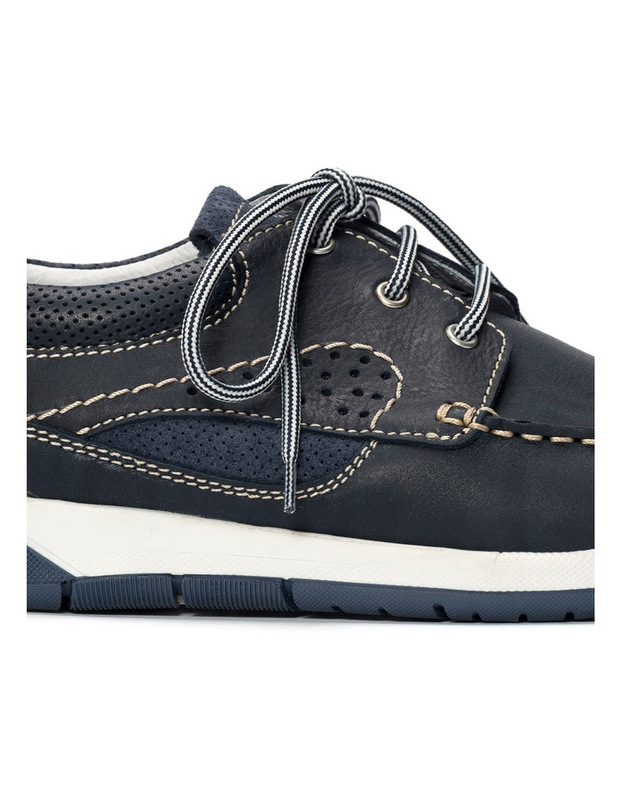 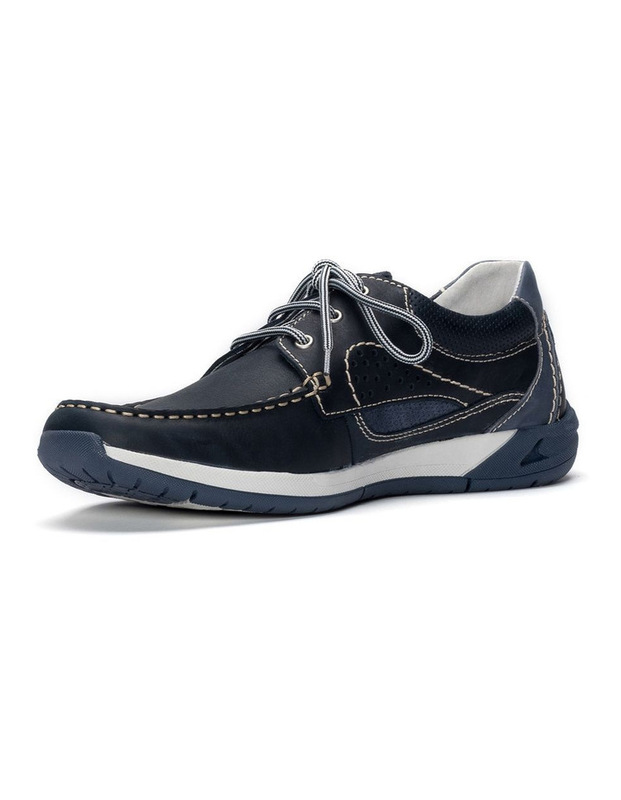 The Ashworths Spit boat shoe features a three eyelet upper with contrast stitching and peroration details on its leather / nubuck leather construction. 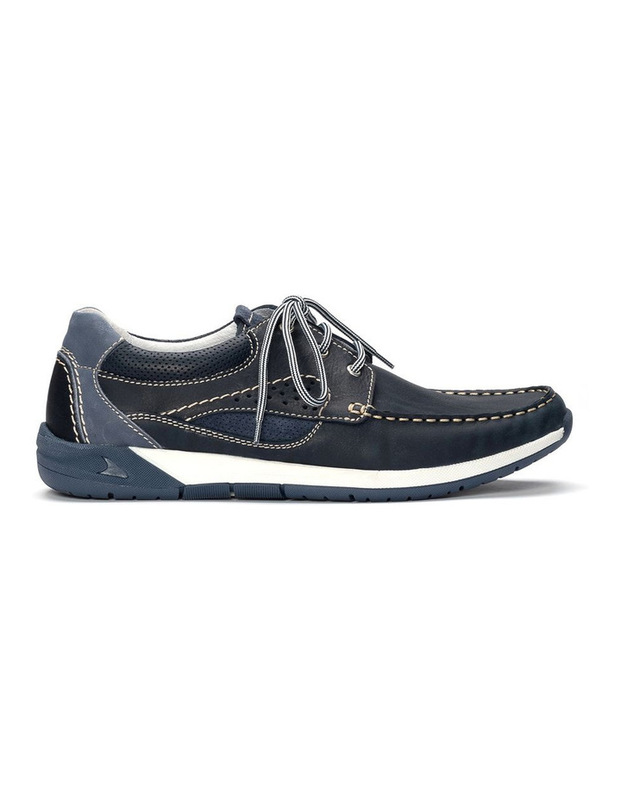 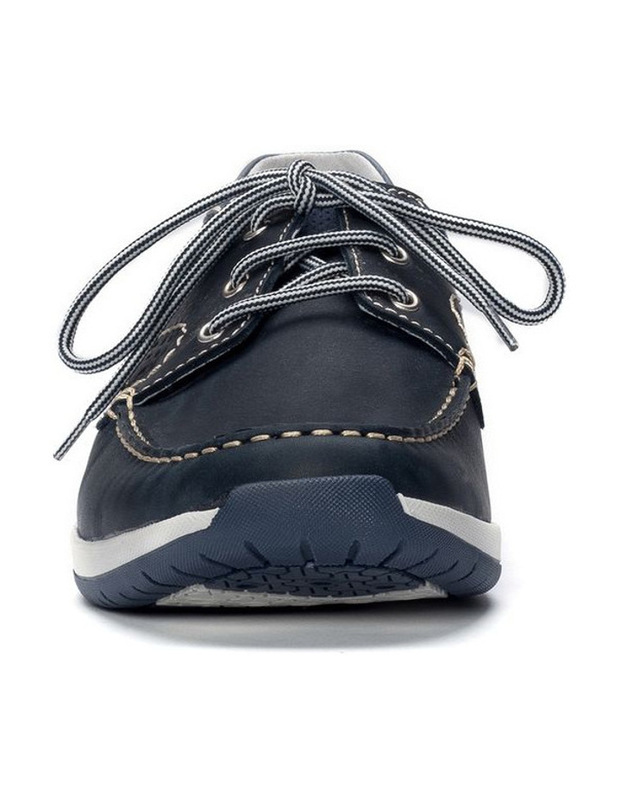 The two tone durable rubber outsole adds an element of modernity, whilst the leather lining ensure breathability and comfort.